Sleep is necessary part of body’s daily cycle as during sleep body recuperates and regenerates, and digests at faster pace and also releases growth hormones in higher amount. Improper sleep can strain internal organs and systems severely and make a person sick and psychologically imbalanced. Sleep deprivation is a cause of many disorders as it creates severe imbalance between the hormones. Body releases growth hormones in higher amount till a person reaches age of 20 years but later the secretion of this hormone gets declined consistently. Major amount of this hormone gets secreted during sleep and particularly during early hours of night. People staying awake till late at night, or working at night are seriously low on growth hormone levels which harm the body’s endurance and make it weak and feeble. Lack of sleep also causes slow or lesser release of hormones which are vital for promoting digestion like thyroid hormones, bile, etc., and create scarcity of nutrients in body. Low level of these hormones hinders absorption of nutrition in organs to make them weak. Lack of sleep causes strained muscles and promotes their atrophy and by slowing down digestion it affects removal of waste matter and promotes toxin build-up in digestive system. Presence of toxins further cause hormonal imbalance, weakness in organs and raise psychological disorders by damaging brain cells. There are many causes of insomnia. The causes of insomnia vary from mild to serious. Pain, mental tension, change of place, tragedy, noisy house, young children, heavy dinner and injuries, etc., are the causes of insomnia. Apart from these systemic disorders, metabolic disorders, psychological issues and poor glandular functions are also commonly found causes of insomnia. All these causes can present the problem in different ways. Person may experience lesser duration of sleep, disturbed sleep, lack of sound sleep and inability to fall asleep quickly. Herbs handle all the causes of insomnia and its different forms effectively and bring back healthy sleeping pattern naturally. These do not cause dependency or side effects next morning and keep a person mentally alert and physically energized. Aaram capsules are Ayurvedic sleep aid pills which possess herbs to restore healthy sleeping pattern. These herbs promote mental relaxation by promoting secretion of hormones which calm down brain functions and nullify harmful hormones which stimulate thought process and bring rush of thoughts in bed. 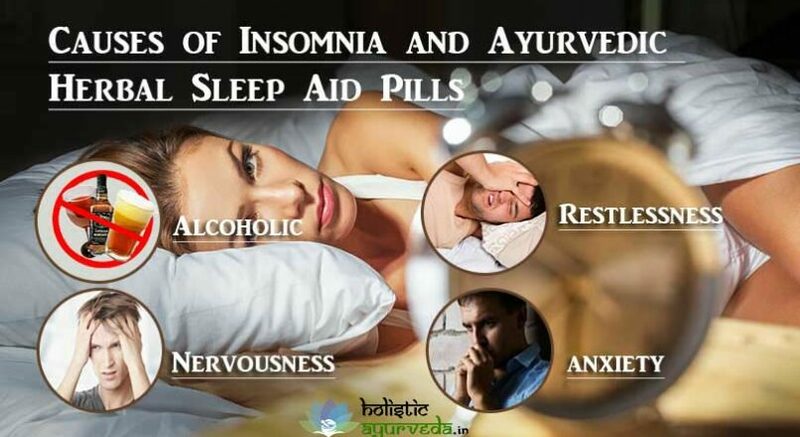 These Ayurvedic sleep aid pills do not intoxicate the mind like OTC sleeping pills and promote mental relaxation by releasing stress from nerves and also invigorate brain’s ability to shut down unwanted thoughts and prepare to fall asleep. Ayurvedic sleep aid pills also possess herbs which nullify hormones which get released in the day during stressful conditions and prevent sleep at night. These herbal sleep aid pills also possess herbs which curb release of harmful chemicals in brain which promote over-activity and prevent sleep. The herbs are prolific in re-establishing healthy sleep-wake cycle of body or brain to allow a person to fall asleep and gain sound sleep for sufficient duration. By naturally bringing back healthy sleeping pattern, these Ayurvedic sleep aid pills do not cause any dependency and provide long-lasting results. Aaram Ayurvedic sleep aid pills provide numerous other benefits along with healthy sleeping pattern. 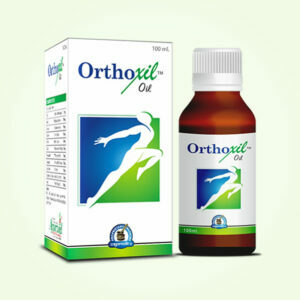 These herbal sleep aid pills possess herbs which maintain health of blood vessels and keep them free from blockages. Healthy blood vessels maintain flow of blood smooth and supply nutrition and oxygen all over the body to promote cellular functions. Clear blood vessels also maintain healthy blood pressure and prevent mental tiredness, irritability, etc. These herbal sleep aid pills possess herbs which maintain release of health promoting hormones in proper balance. Healthy hormonal balance maintains digestion and absorption and also keeps energy levels higher to support functions of the body systems. Optimum energy levels prevent episodes of stress, anxiety, tiredness and fatigue and provide sound sleep. People suffering with digestive disorders, constipation or taking medication for any disease and those who are in habit of alcohol intake, smoking, etc., suffer with sleep deprivation due to toxin activities. 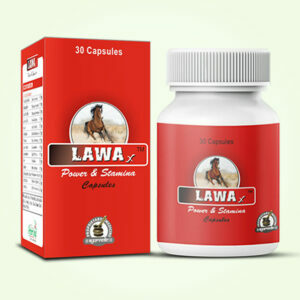 Herbal sleep aid pills flush toxins out, protect organs from toxin damage and bring sound sleep. Aaram capsules possess herbs which improve nervous system functions and treat disorders related to it. Nervousness, anxiety, restlessness, etc., are common causes of insomnia. Herbal sleep aid pills tackle the problem by relieving these conditions too effectively and let a person gain sound sleep for sufficient duration. These supplements are safe for people of all ages and along with sound sleep these improve digestion and circulation also and lower the presence of toxins, free-radicals, etc., to improve physical health naturally. These keep mind alert and improve focus, memory and concentration, these provide hormonal balance and also curb presence of harmful hormones to provide numerous benefits for sound physical and mental health. Unlike OTC medicines these do not cause morning sickness, headaches, nausea or drowsiness the next morning and keep a person mentally fresh and alert. Buy Aaram Ayurvedic Sleep Aid Pills to Cure Insomnia or Sleeplessness Naturally.